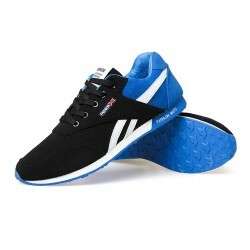 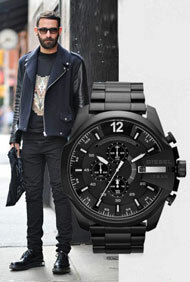 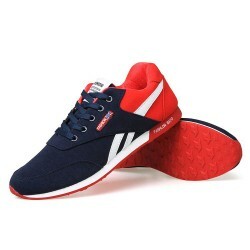 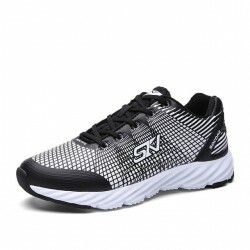 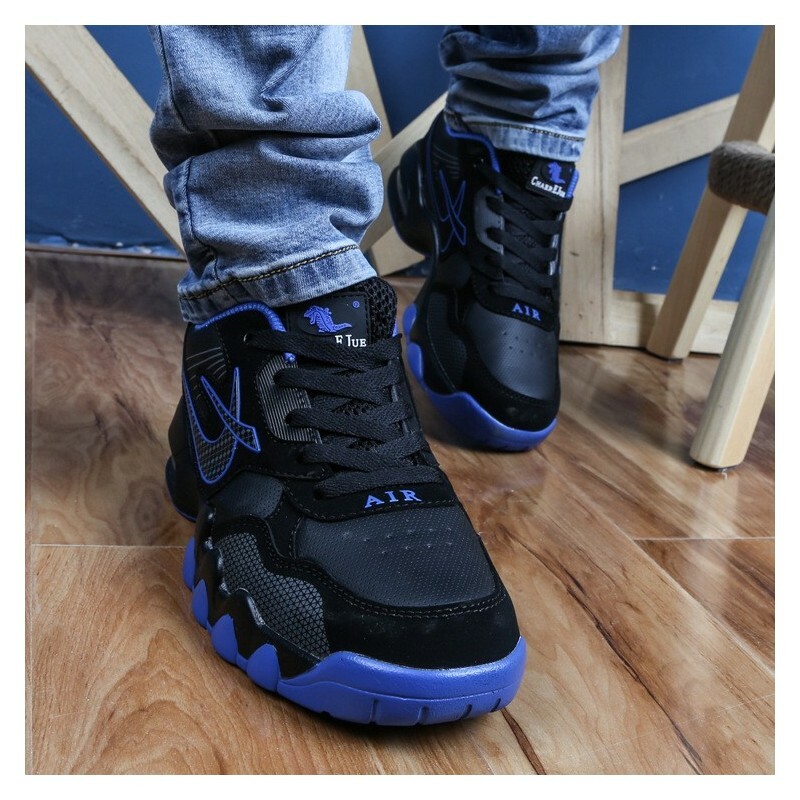 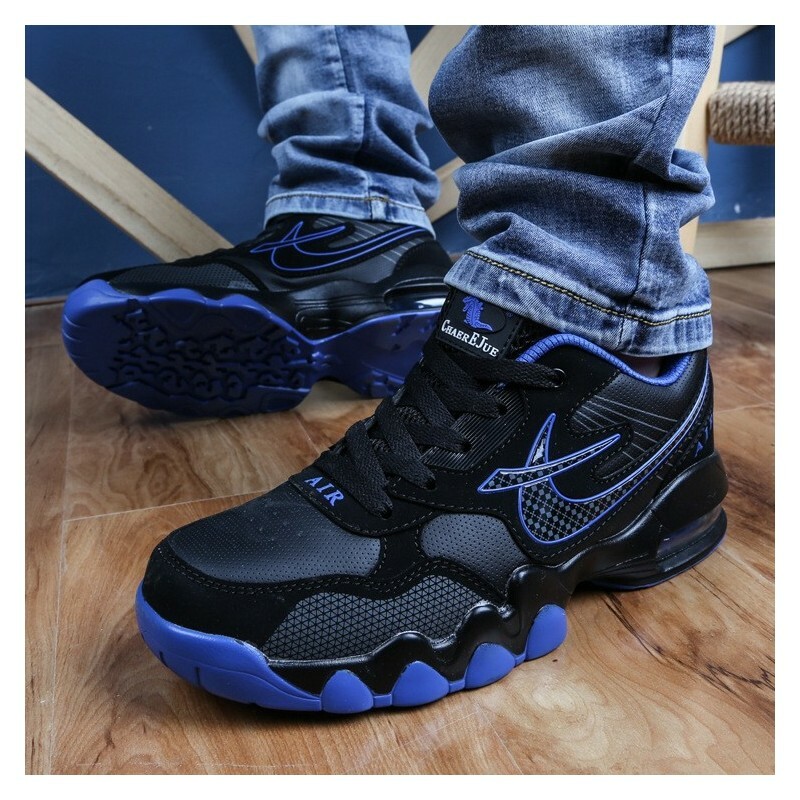 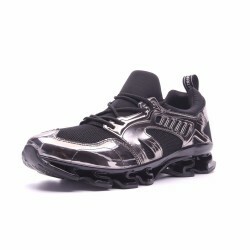 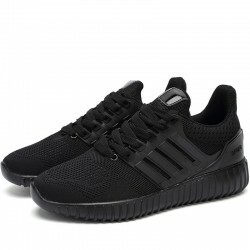 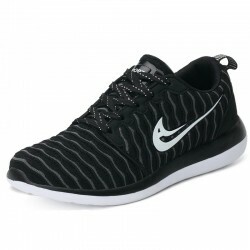 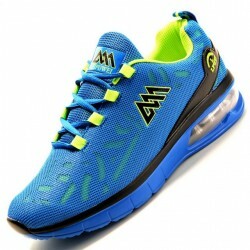 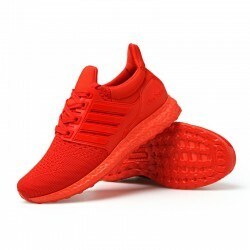 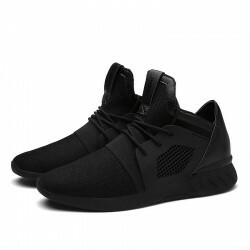 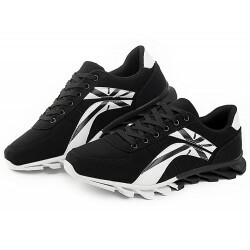 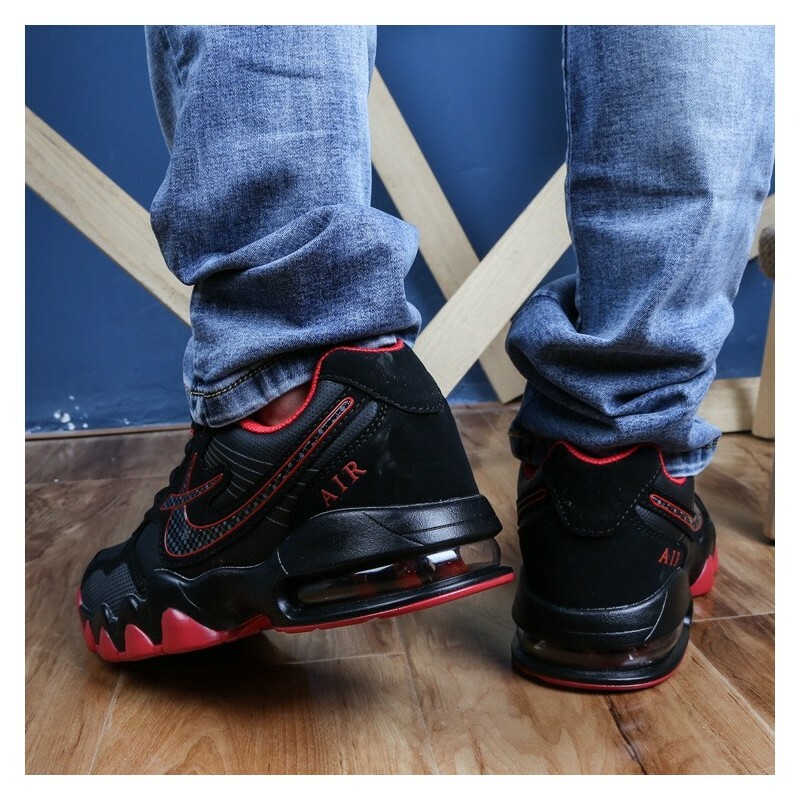 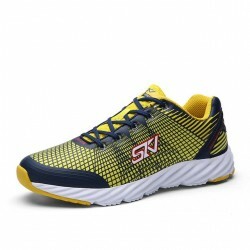 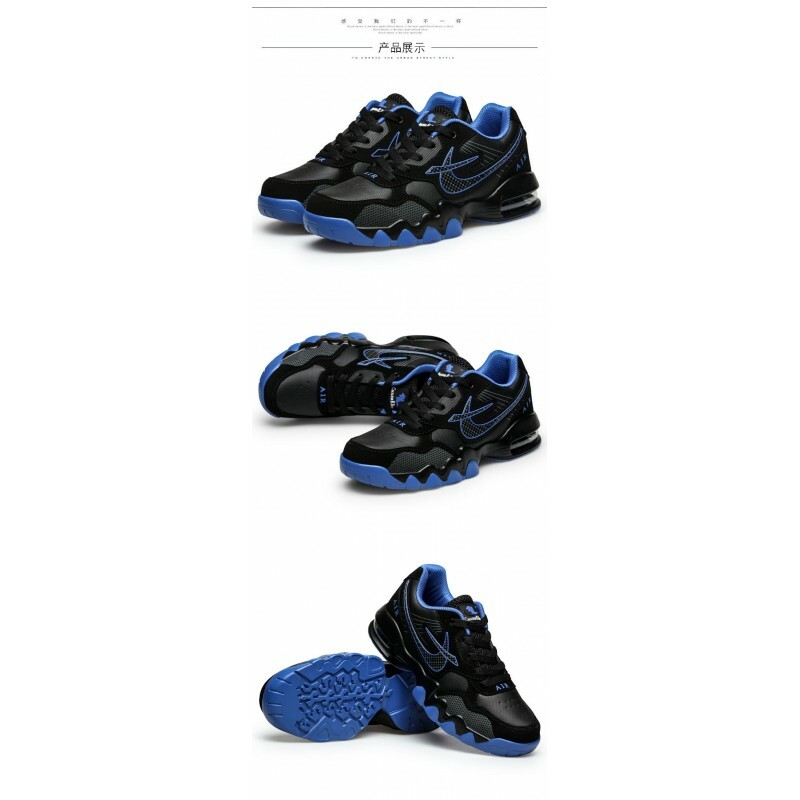 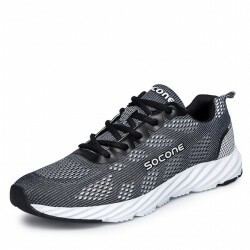 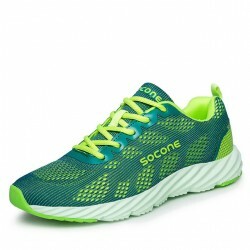 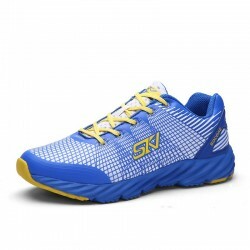 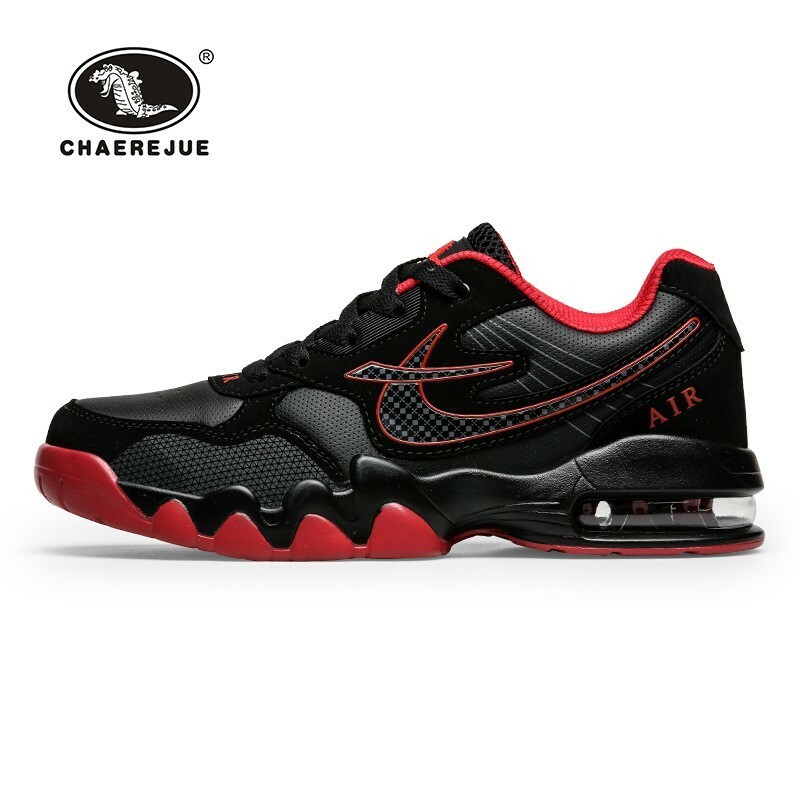 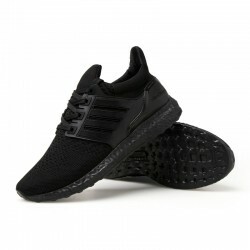 Fashion Shoes Male Shoe Sport Calitta. 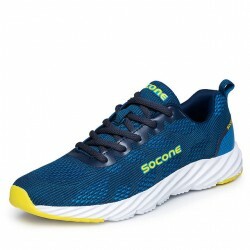 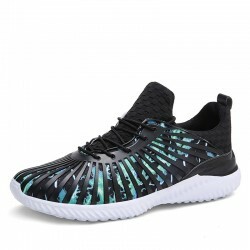 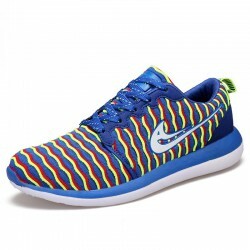 Tennis Running Sports Male with Blue Black Spring. 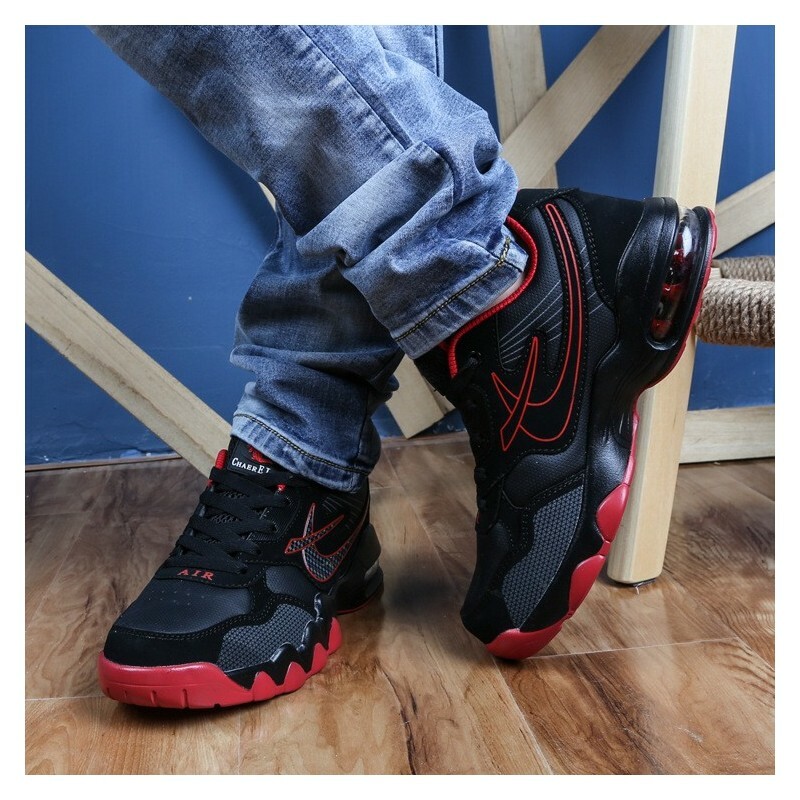 Buy online now Calitta.